Staff at Cloch are generous thorughout the year with their time and money for various charitable events and this time was no exception. 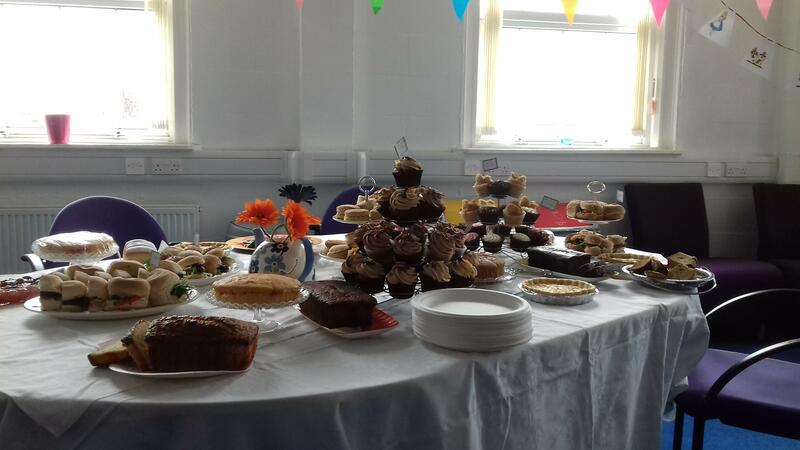 Staff baked and ate their way through sandwiches and cakes at a Mad Hatters Tea Party to raise funds for MacMillan Cancer Support. The event was really well attended and staff raised over £160 for the charity.